In today’s digital world, every business needs an online presence. 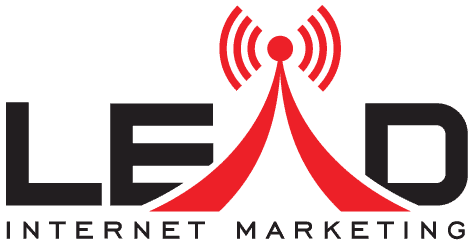 Lead Internet Marketing is a boutique online marketing and communications agency. We provide innovative tailored solutions for your business to enhance your online brand visibility. We specialize in creating and developing content, strategies and campaigns for digital marketing to generate leads, boost web traffic and increase sales and revenue. Our team of creative designers, brand storytellers, strategists and developers have over 15 years of global experience to understand and convey your brand story. We implement White Hat SEO practices to create ethical, sustainable and successful websites for our client. We DELIVER, we have repeat customers thanks to our quality and timely service. Our range of services run the whole gamut- Website Optimization, Search Engine Optimization, Google Ads, Pay-per-Click Advertising, Content Marketing, Social Media Management and Marketing, Web Design and Development. We have an excellent and proven track record in creating and executing online marketing campaigns. Unlike most of our competitors, we are here to inform you on how our targeted solutions achieve your business goals. We listen and understand your brand story to tailor it to your needs to stay ahead of the game.